Nintendo finally brought Dragalia Lost (Free) to more regions like Ireland, the United Kingdom, Australia, Canada, Singapore, and New Zealand recently. As always, the game has more than just a single thing going on and today has a new Summon Showcase in addition to an anniversary bonus. 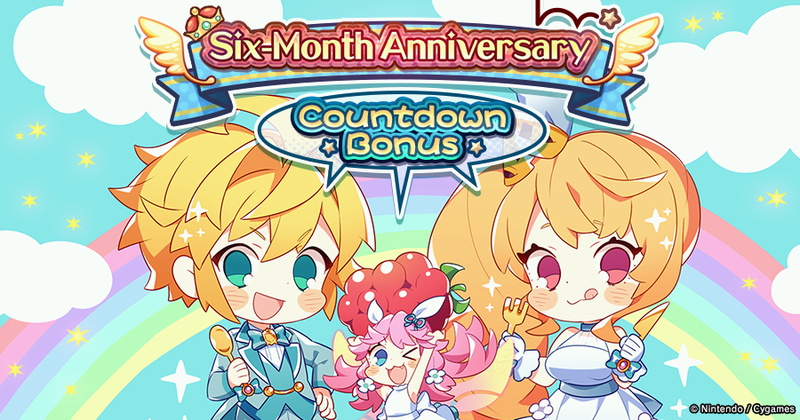 The Six Month Anniversary Countdown Bonus is live until March 26th at 11 PM PST where you can get a summon voucher as a login bonus daily. This lets you get up to 7 vouchers free. Void Battles that were recently added, let you face off against powerful boss enemies. Today, new void enemies have been added letting you craft new weapons. The Silver Fafnir dragon is also added to the void battles Treasure Trade. To take part in these battles, you need to have completed up to Chapter 7/5-6 (Normal) in the main campaign. 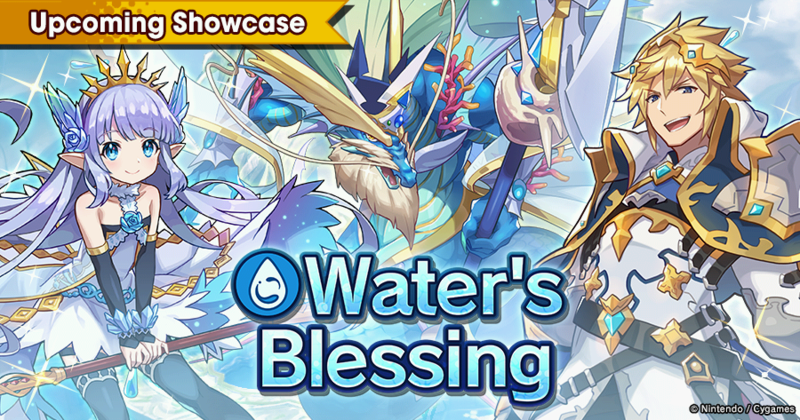 The Water’s Blessing Summon Showcase was announced yesterday and it is now live until March 26th with an increased appearance rate for featured adventurers, dragons, and wyrmprints like Xander, Poseidon, and Worthy Rivals. Dragalia Lost is free to play on iOS and Android Read our review of it here. After Nintendo announced plans to bring the game to more countries, they have finally added a few to the list for Dragalia Lost and I hope it releases in more this year. Do you still enjoy playing it daily? Previous PostPrevious GDC 2019: Noodlecake’s ‘Farm Punks’ is a… Produce Roller?